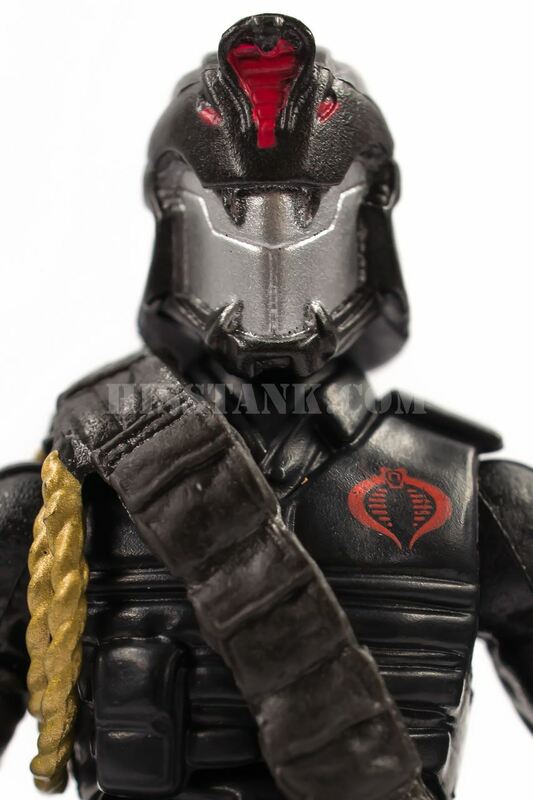 Cobra Commander is the evil leader of COBRA, and the most dangerous man alive. 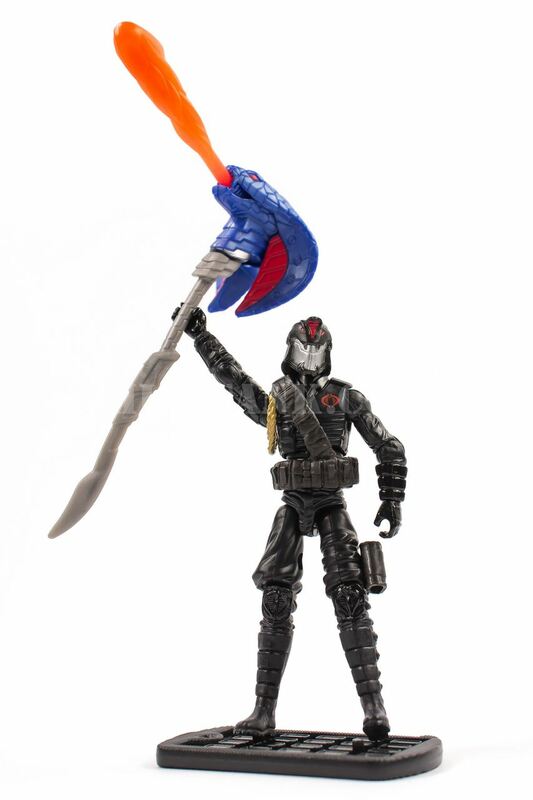 His staff of power strikes with fury, launching a venomous missile from the snake’s mouth. 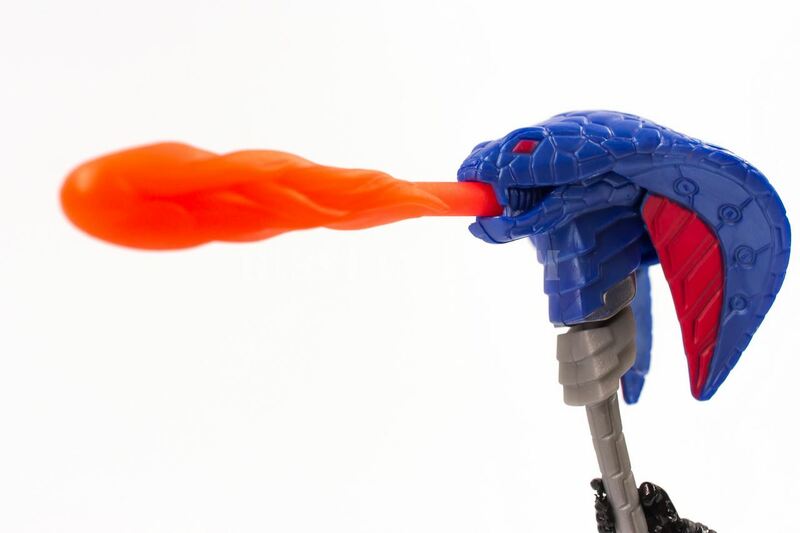 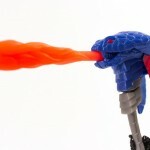 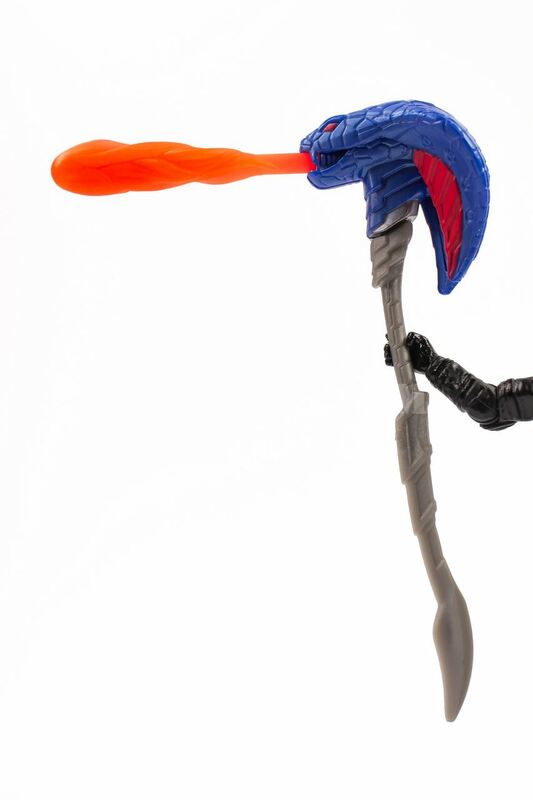 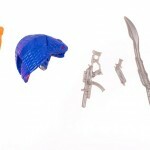 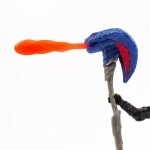 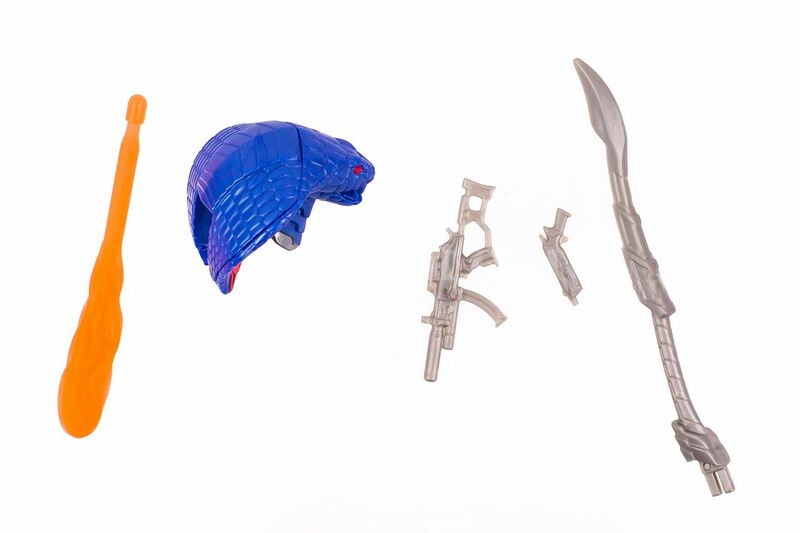 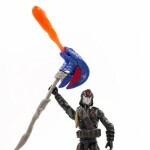 Wave 1 Cobra Commander initially released in a blue deco. 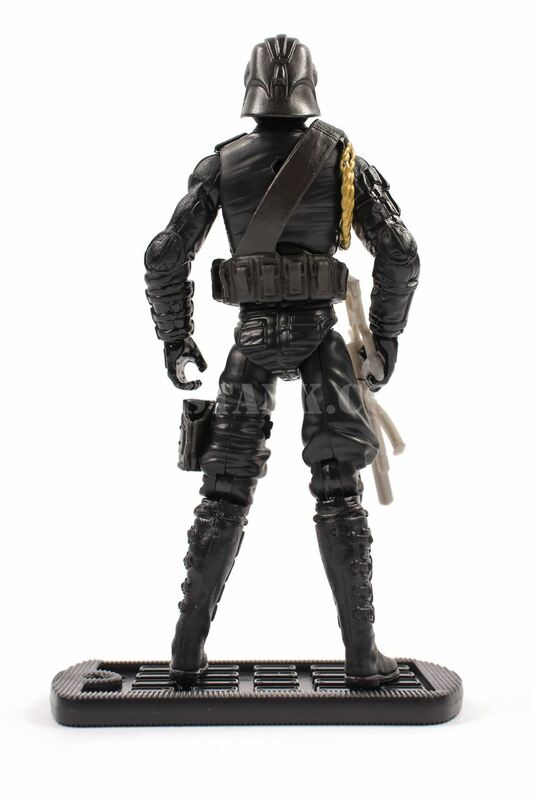 Black versions were inserted in the same packaging and shipped with the same wave. 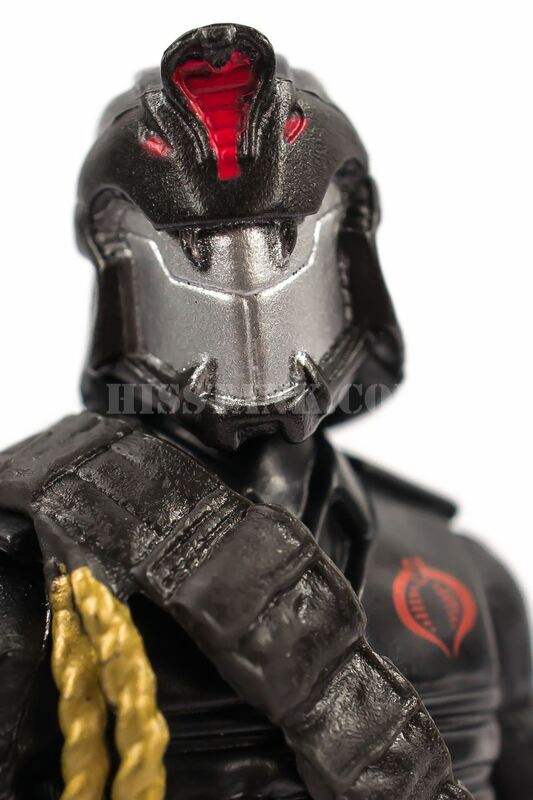 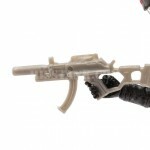 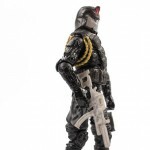 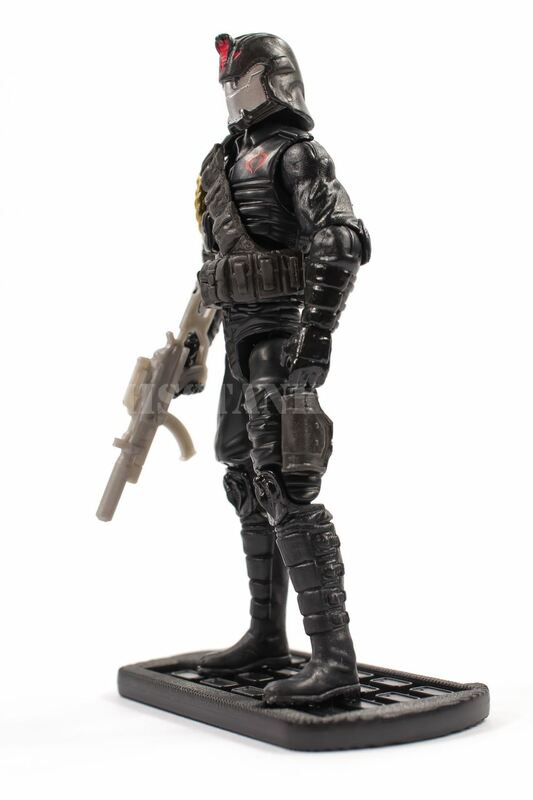 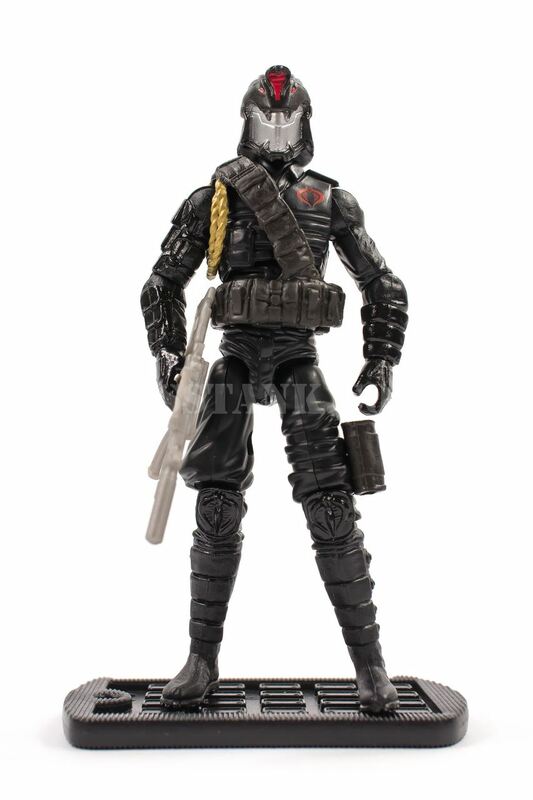 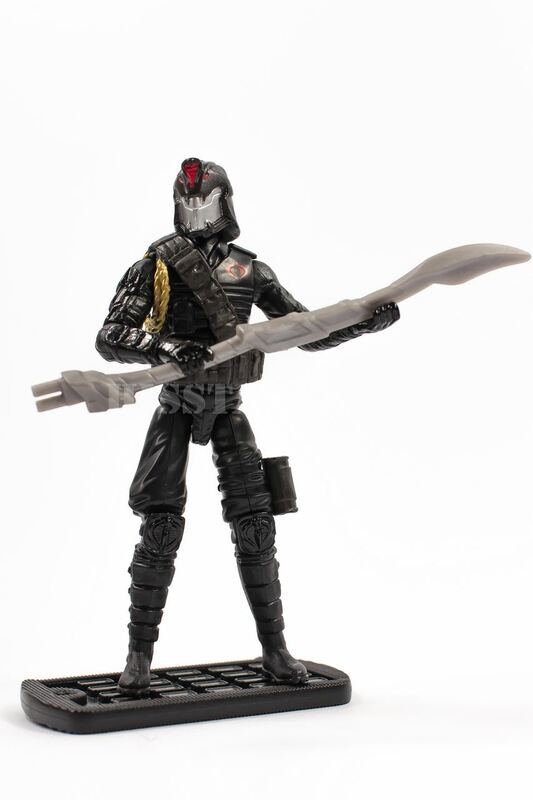 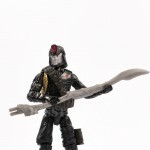 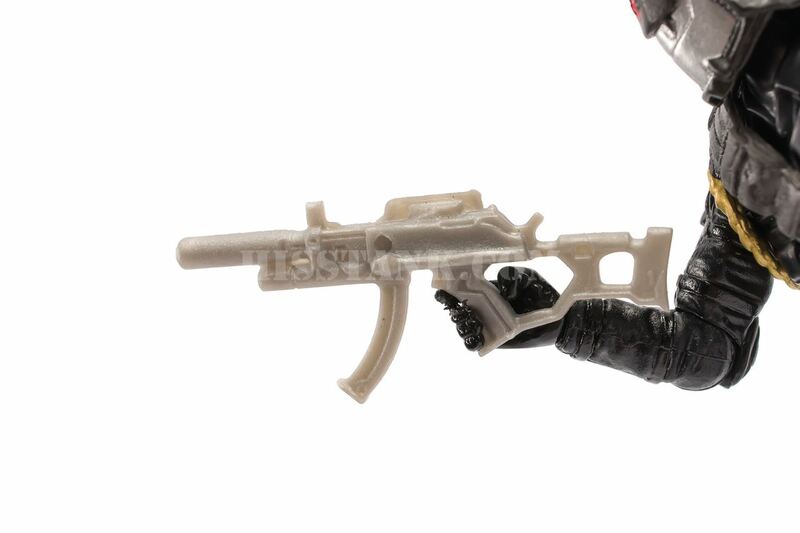 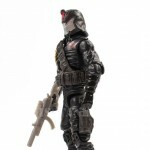 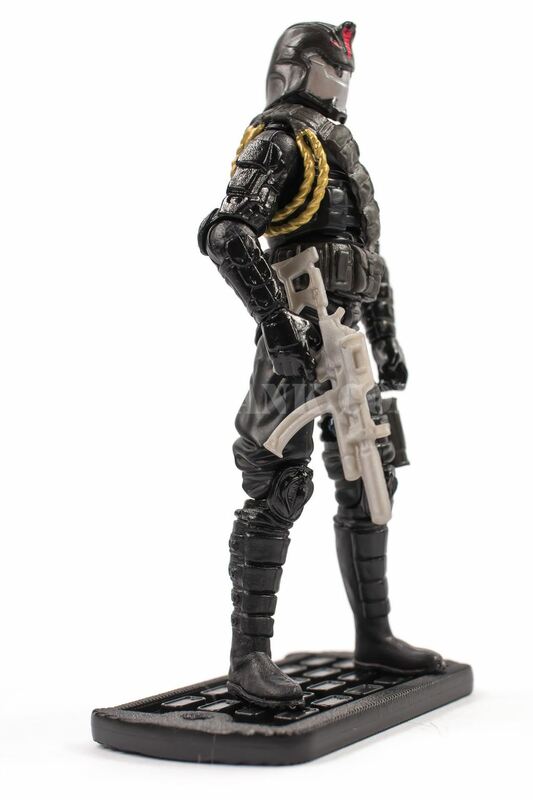 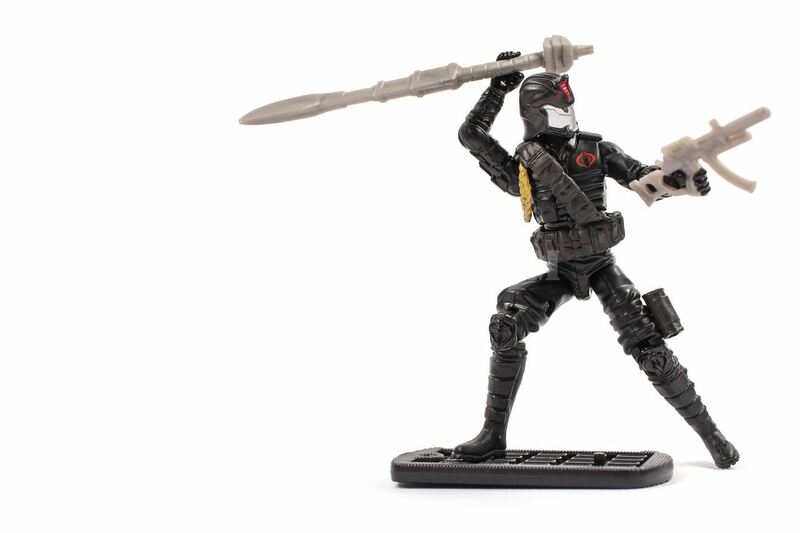 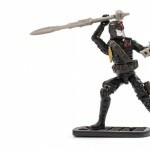 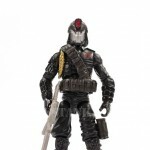 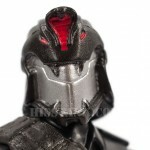 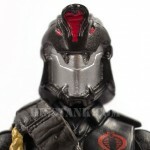 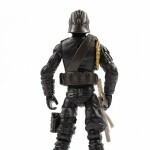 Figure is identical to the Amazon exclusive 4 pack Cobra Commander.